Should you sell your car and switch to taking public transport? With affordable and convenient public transport readily available, should you sell off your car and switch to taking public transport? Let's compare and find out. Having your own car has always been the most sought after mode of transport as it provides the highest level of convenience. Have errands to run and appointments to catch? Hop into your car and off you go. With a car, there isn't a need to set out earlier to accommodate to the fixed public transport schedule or stand around and wait for buses. But that may not be as bad as you think. After all, the efficiency of public transport in this small city-state has been perpetually increasing. Trains and buses now go to many more locations, with increased frequency while remaining relatively budget-friendly. Meanwhile, private-hire vehicles (PHV) fill the gap for taxis, vastly increasing availability. Can public transport actually be the optimal choice these days? Cars have always been known as the costlier mode of transport, but just how much more does it cost as compared to the alternatives we have? Let's find out. 30-year old single, male driver with no driving experience(NCD up to 50% by fifth year). Car loan at max loan term of 7 years, at an interest rate of 2.78% per annum. HDB parking rate of $110/month for both home and work place. 50km of daily travel distance, 30 days a month. Car uses 95 Octane Petrol at $2.37/litre. Miscellaneous costs assumed as $50/month. 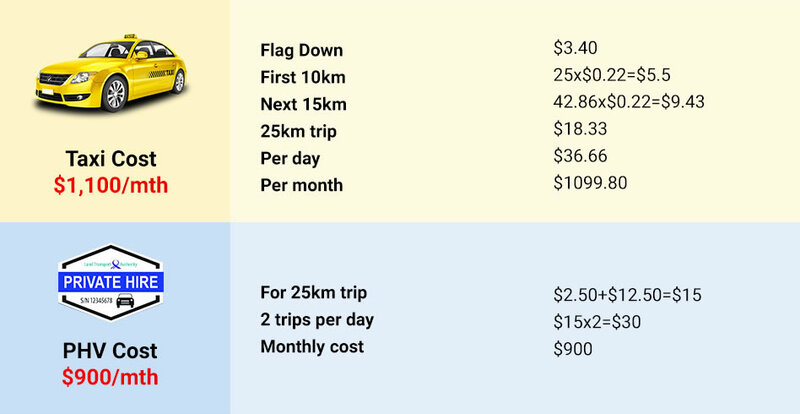 Taxi charges at $3.40 for flag down, $0.22/400m for first 10km or less, $0.22/350m after 10km. PHV charges at $0.50/km and a base fare of $2.50. As we can see, one will be able to save the most by getting a concession pass for public transport, as you will be able to save $1250 a month. Even after you factor in the infrequent taxi rides for 'emergencies' such as days where you wake up late and need to rush to work or those shopping trips over the weekend where you like to pamper yourself, you will probably have a decent amount left over as savings. You may be thinking, 'wait, there's no way a car costs this much!' Indeed, the base cost of the Toyota Vios is only $71,988, which will cost $599.90 a month. 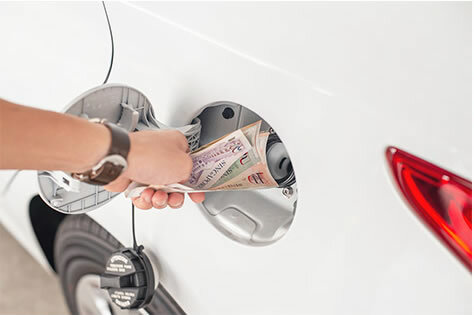 However, once you factor in the various running costs such as cost of fuel, maintenance, road tax and insurance, that figure inflates up to more than twice, which makes owning a car in Singapore almost certainly a financial mistake. While having your own car will be the costliest mode of transport, there is no doubt that it takes the crown when it comes to convenience. A car comes in handy for families, especially those with young kids. 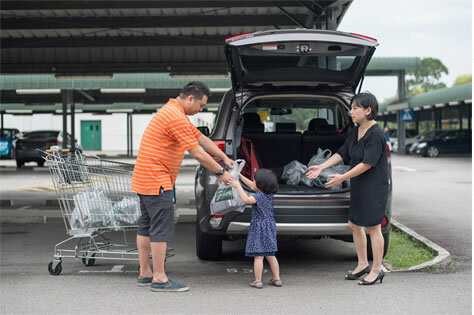 The cargo space in cars also means that getting those weekly groceries back home is a much lesser chore. 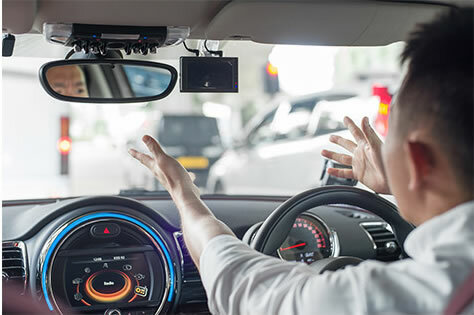 When it comes to the sudden thunderstorms that we experience here in Singapore from time to time, there is nothing as useful as having your own car to ensure that you get to your destination without getting drenched. So, are public transport hopelessly inconvenient for the masses? We don't think so, due to Singapore's minute land space (there is only a 50km distance between the furthest ends of Singapore), travelling from one end to the other usually takes just a little more than an hour. Over the years, public transport has also been developing continuously to cover more locations, greatly increasing accessibility. Back in the 1980s when the MRT was initially introduced, there were only 42 stations. Currently, the figure has soared to 119 in operation, with another 57 more in the pipeline. 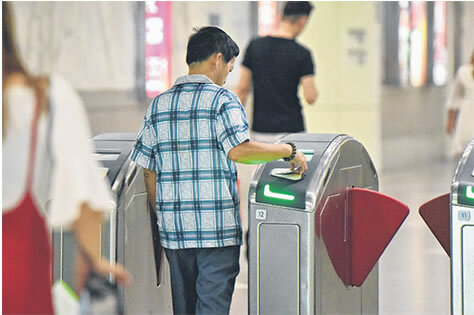 Meanwhile, with the recent introduction of shared bicycles, they can be used to bridge the gap between bus stops or MRT stations and your destination. While using public transport can be a hassle on weekends where it is much more crowded, or when you need to transport bulky items, we have established previously that you can still take plenty of taxi or private-hire rides without spending nearly as much as what a owning car will cost. If you have read our article on 'Reasons to hate driving in Singapore', you would know what we mean. Driving is a stressful affair, after all it is an activity that requires utmost concentration. 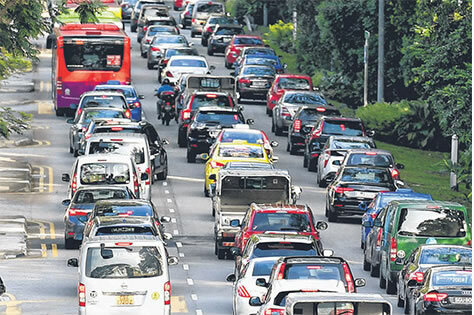 When driving on the road it is important to look out for other road user and drive safely, factor in traffic jams, unforeseen road conditions, inconsiderate road users, and the difficulty of finding parking lots at many places, it is easy for anyone to understand how stress-inducing driving is. For public transport, the stress mainly stems from the waiting time and the crowd during peak hours and on weekends. Beyond that, there is seldom any stressful aspect. If you are lucky enough to find a seat or maybe just a nice comfortable spot on the train to lean against, you can just whip out your phone and entertain yourself for the rest of the trip. If you were to ask us, indulging in games while being chauffeured around (albeit in a bus or train), is definitely a less stressful experience as opposed to driving. Without the need to make multiple stops, driving your own car will undoubtedly be the quickest mode of transport to get you to your destination. However, unforeseen traffic conditions can often affect your travelling time. 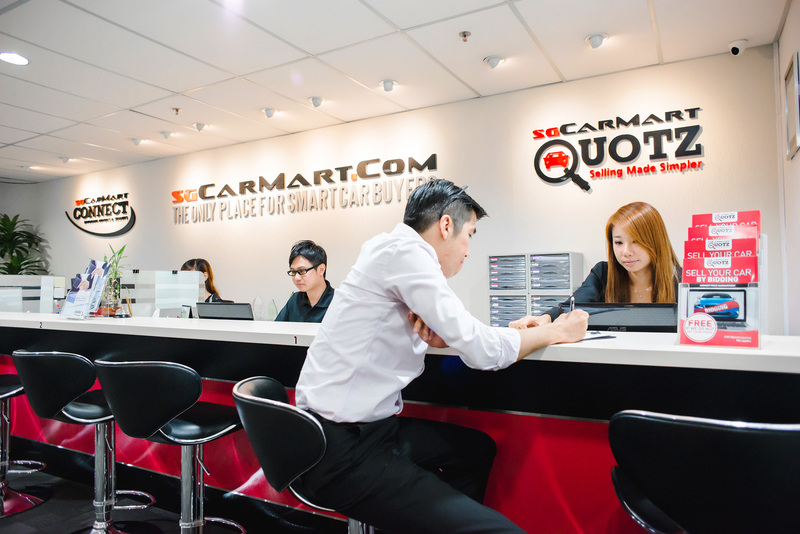 From time to time, your car may break down as well, and when they do, there will be a down time involved for repair works, which can mess up your plans while incurring additional cost. However, unless you have a lemon, with regular servicing and maintenance, your car should be pretty reliable. 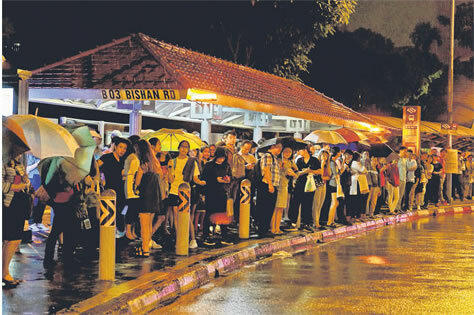 While MRT have their dedicated tracks and hence will not face traffic congestion, you may be thinking, what about buses? Well if you have noticed, there are dedicated bus lanes littered all over Singapore roads, and these bus lanes allow the buses to travel much faster through congested areas during peak hours. Our public transport system is also very consistent. Buses and trains are generally on time, well, except for the occasions where the trains break down. Public transport is now much more convenient, and is definitely the more affordable option, even after factoring in the use of taxis or PHVs every now and then. While having your own car will no doubt top the list when it comes to convenience, the gap is no longer as big. 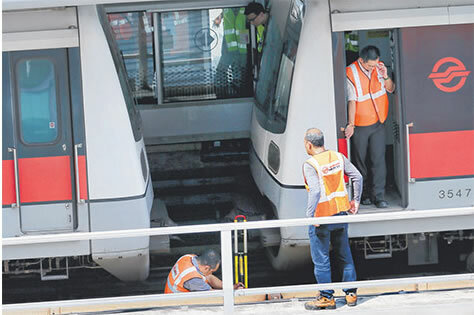 It will be a wise choice to switch to public transport if you do not stay or work at secluded areas, as the little inconvenience adds up to tremendous savings over the years. Let 500 Dealers+ Bid For Your Car, with No Obligations To Sell.